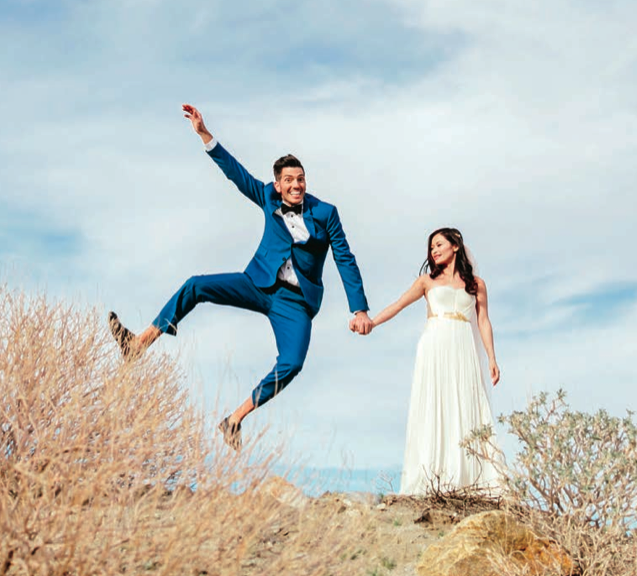 Here's what the Knot Magazine says: Whether you’re looking for a fresh Texas venue or a fun new pro to make your wedding stand out, we’ve got the inside scoop. In the quaint Hill Country town of Kyle, Sage Hill Inn offers respite from city life with unobstructed sunset views thanks to 2,000 acres of surrounding open space. Expanding upon its top-rated boutique hotel, Sage Hill is building four new honeymoon cottages. When they’re unveiled in early 2017—they’ll be the most luxurious suites on this 90-acre property, which includes a spa, hiking trails and a menu that includes vegetables grown in Sage Hill’s garden.